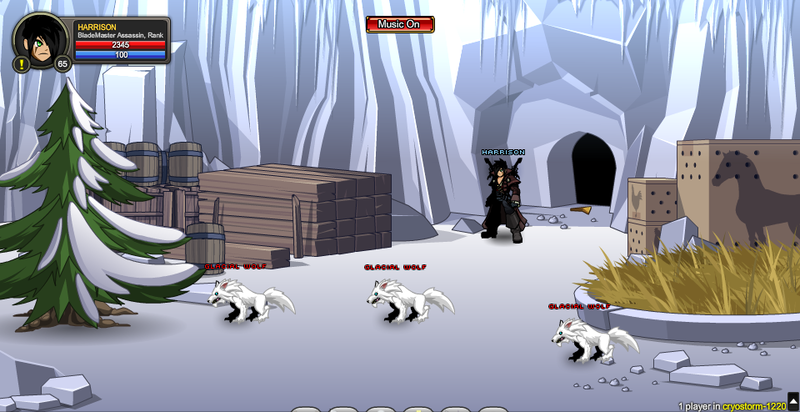 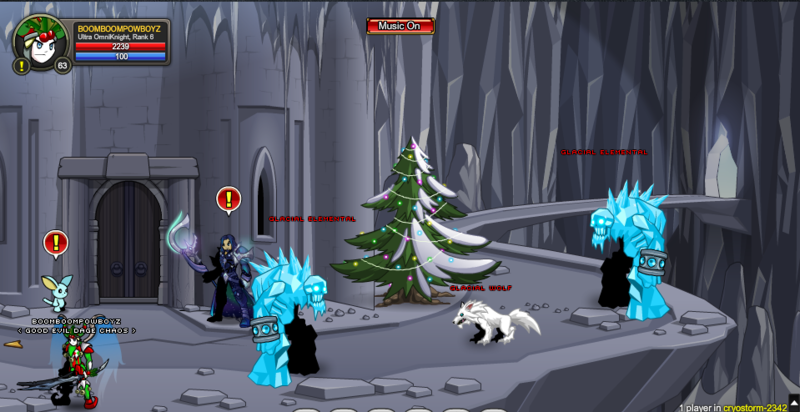 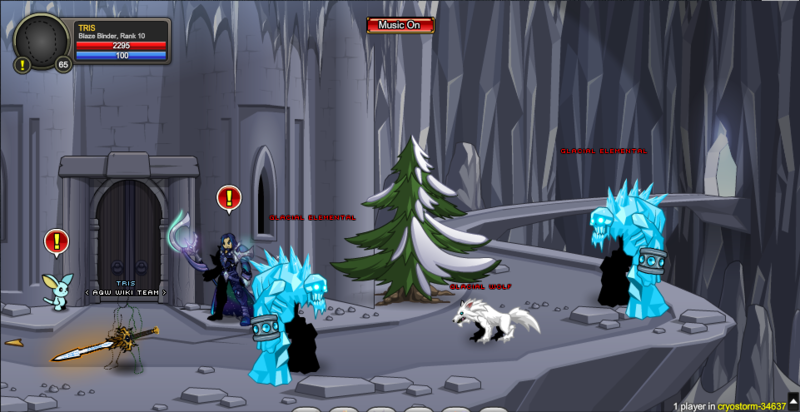 Frostval is the season of hope and joy, a celebration of light and life. 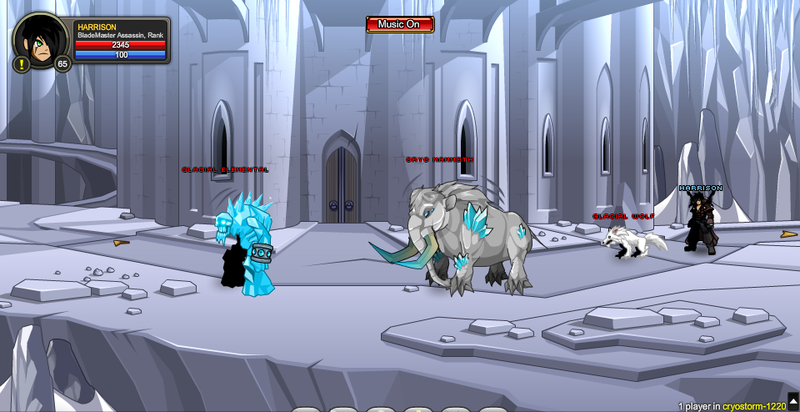 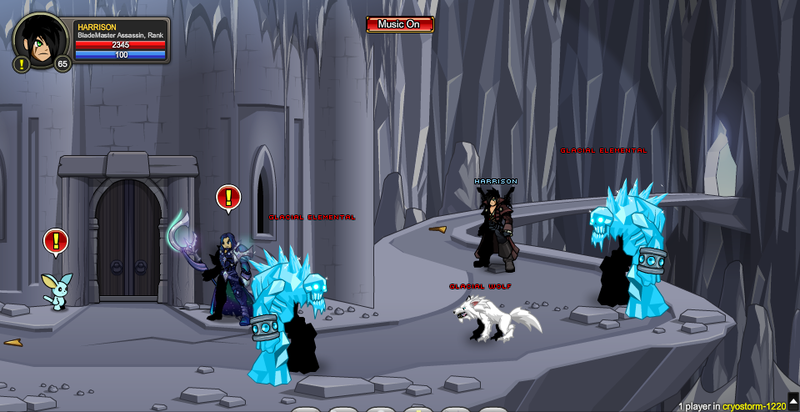 Karok the Fallen is rampaging across Lore, hunting for the new Champion of Ice. 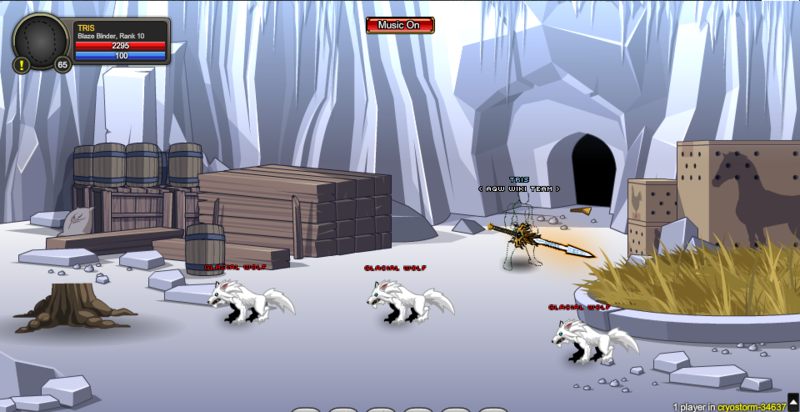 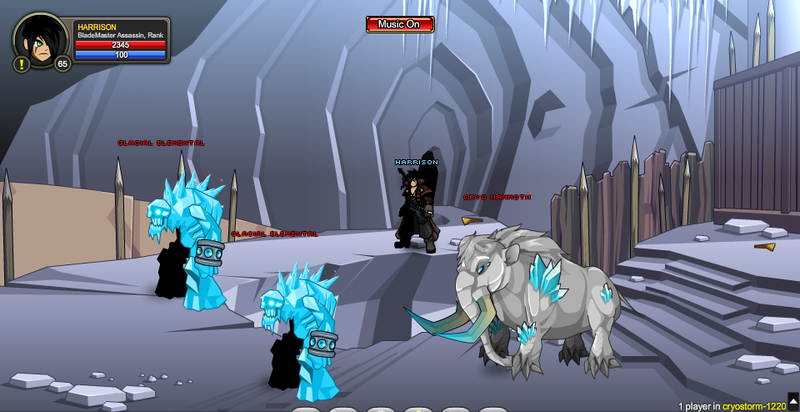 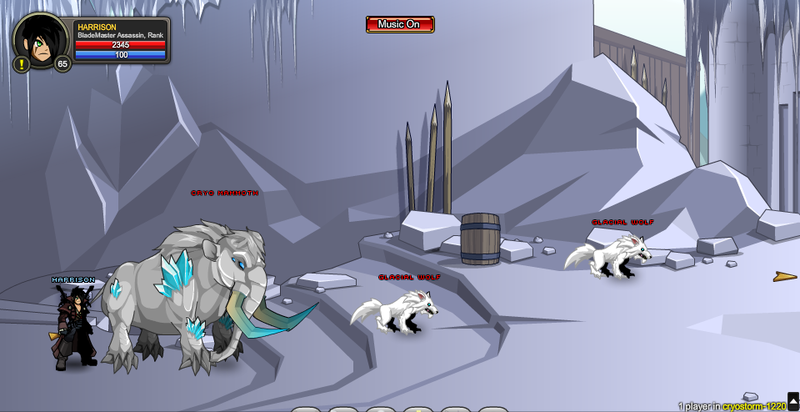 Cryostorm is right in the way of their warpath! 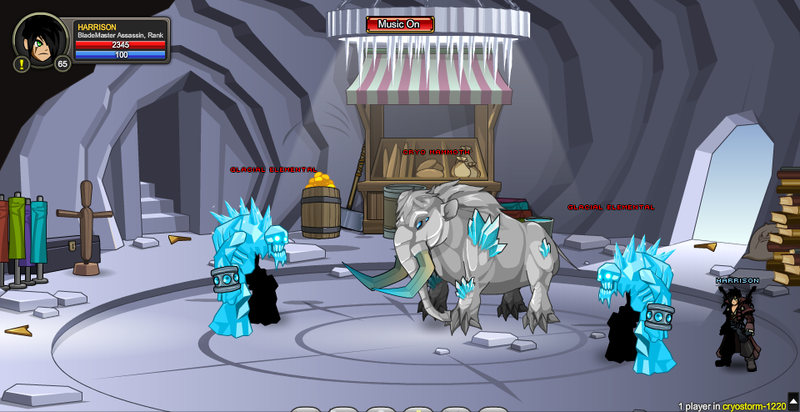 Thanks to Eldant and Harrison.